PCI Ecology is a community of the non-profit organization Peer Community In. The goal of Peer Community In is to promote scientific knowledge. Address: 11 route de Bellet, 06200, Nice, France. Tel: +33 9 51 33 24 26. e-mail: contact@peercommunityin.org. Publication director/directeur de la publication of PCI Ecology: François Massol. ISSN: 2606-4979. The website is hosted by Cédric Defortis, Société coopérative d'activité et d'emploi KANOPE, SARL (address: Innoparc, 6 rue Roger Salengro, 32000 Auch, France. Tel: +33 5 62 07 38 08) and ONLINE SAS (address: ONLINE SAS, BP 438, 75366 Paris CEDEX 08, France. Tel: +33 1 84 13 00 00). Authors of comments, reviews, recommendations and replies to reviews and editorial decisions retain copyright under CC BY-ND. The website was developed by Sylvain Piry - using the web2py free web framework (Massimo Di Pierro, ©2007-2016) - with the help of Alexandre Dehne Garcia and Tovo Rabemanantsoa. The website was designed by Denis Bourguet, Benoît Facon, Thomas Guillemaud and Sylvain Piry. The PCI Ecology logo was created by Isabelle Gounand with the help of François Massol and Thomas Guillemaud. 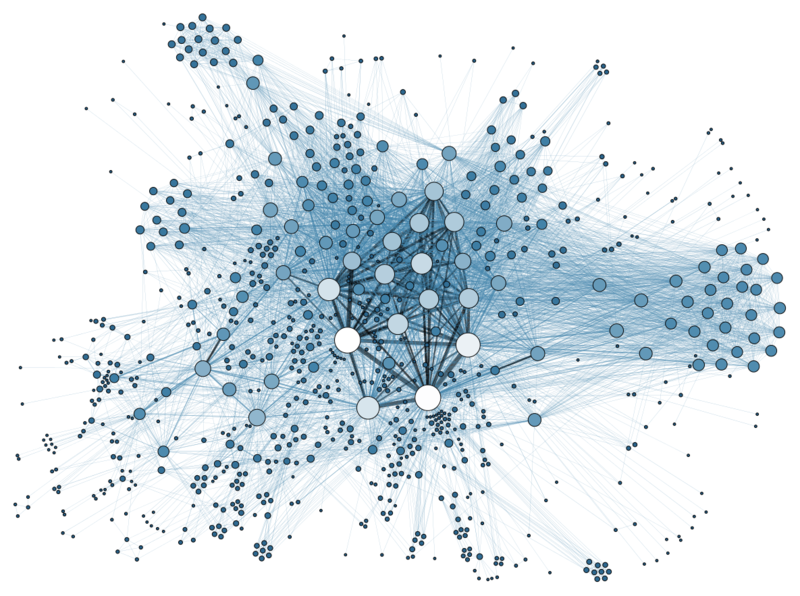 The network in the background of the logo was drawn by Martin Grandjean: A force-based network visualization - http://www.martingrandjean.ch/wp-content/uploads/2013/10/Graphe3.png. CC BY-SA.